At Makers Empire, our mission is to help children become creators, innovators and problem solvers so they can adapt and thrive in a dynamic world. We want to provide every single student with the opportunity to learn, grow and succeed at their own skill level and at their own pace. 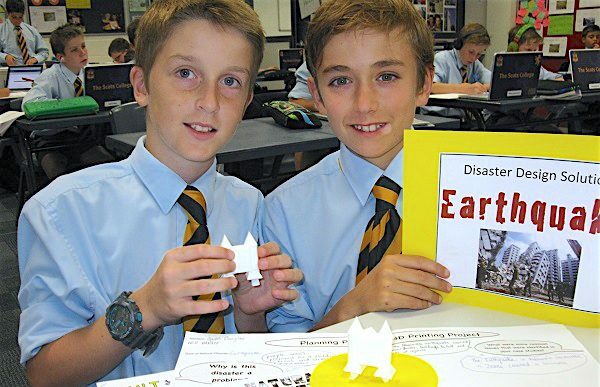 Students create 22,000 new designs with Makers Empire 3D every day! Encourage your child’s creativity and help them develop important Design Thinking, critical thinking and problem-solving skills with Makers Empire 3D. It’s really fun – and it’s FREE to use at home! 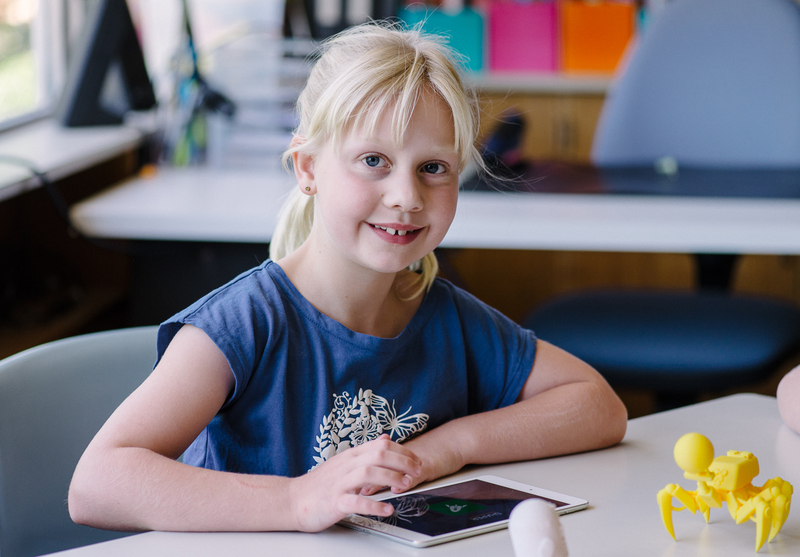 With Makers Empire, your child can start designing in 3D in minutes. Begin in the Challenges section where users have to solve a series of bite-sized problems of increasing difficulty. Efforts are rewarded with tokens and level ups that allow users to unlock new design items and competitions within the app. Makers Empire school users have access to special features and content which are not available on basic accounts. School users can also share their creations with their teacher and classmates, get feedback from their teacher, and complete design and technology curriculum. 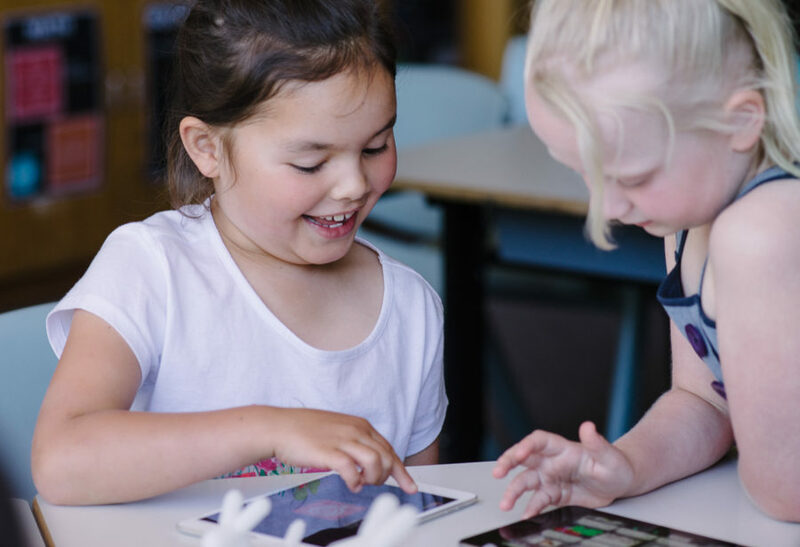 If your young designer already uses Makers Empire at school, they can use their same user account at home and school to get the best experience – and it is still FREE for you. If they forget their login details you can simply ask their teacher for help. At Makers Empire, we believe that every student has the power to make his or her world better. We know first-hand that K-8 students are capable of extraordinary achievements given an intuitive and engaging design interface and a supportive learning environment. And we’re proud and grateful to be able to help young students gain the life skills, mindsets and dispositions necessary to thrive in the 21st-century skills. With Makers Empire, students can devise solutions to real-life problems. They can create a design using Makers Empire software and then ask an adult to help them print it out using a 3D printer. While the virtual world in Makers Empire 3D has no limits, the practical constraints of the real world can sometimes make designing a challenge. But that’s all part of the fun! Students learn perseverance and resilience through the process of prototyping, testing and adjusting their designs. 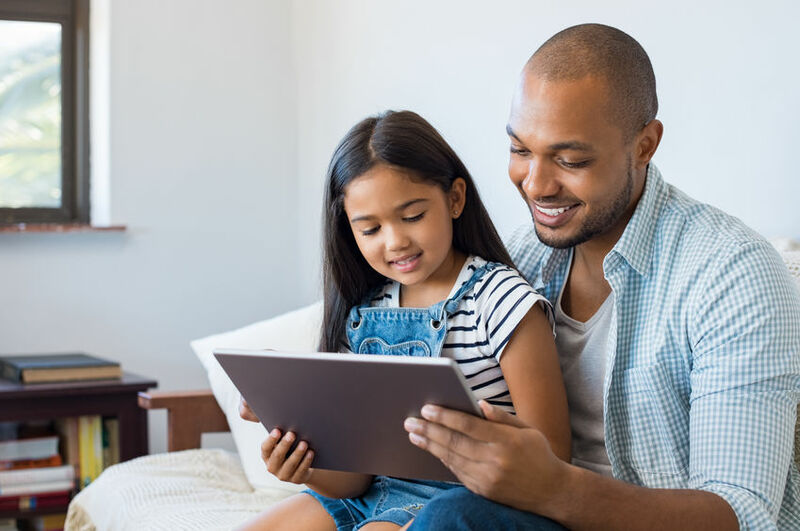 Your child can watch step-by-step design videos or browse teacher and student interviews, posts about new product features and 3D printing tips. Students can then see how they measure up against other designers in our monthly in-app Design Thinking competitions. Encourage your child to test their skills and creativity!